Brings together ideas from several top cake decorating specialists and presents a series of stunning cakes that will amaze and thrill anyone having a birthday. 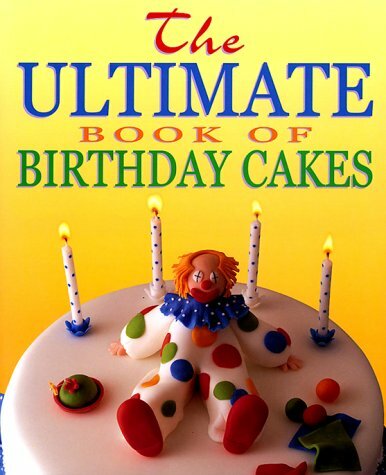 Bringing together ideas from several cake-decorating specialists, this cookbook contains over 80 cake designs, ranging from frilly designs to computers. It is designed for both beginners and experienced cakemakers and contains a special section on novelty birthday cakes.